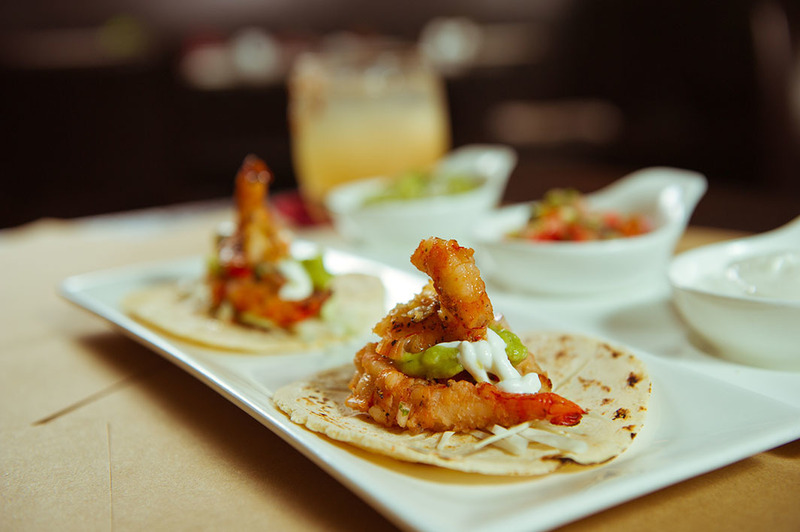 There may not be many, but there are a few solid Mexican restaurants in Hong Kong, serving some tasty fair and tacos are undeniably one of Mexico’s finest exports, especially with a side of nachos. 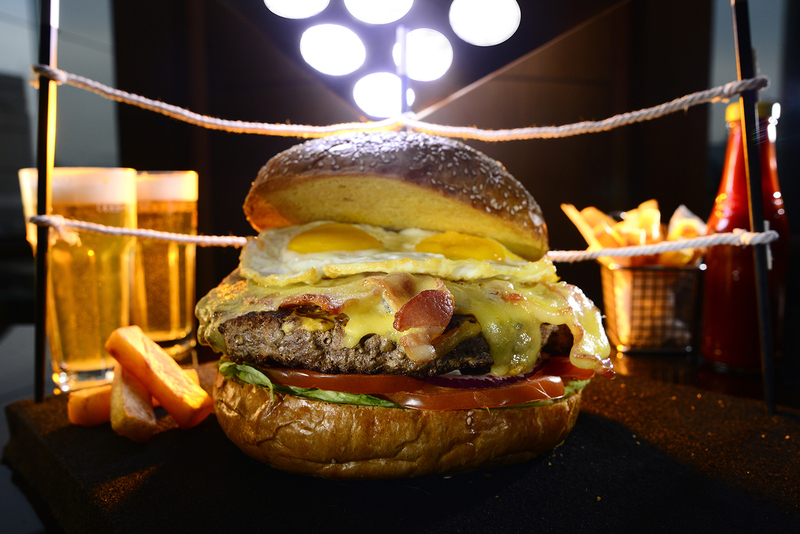 If you're really crazy for tacos, check out these eating challenges, too. 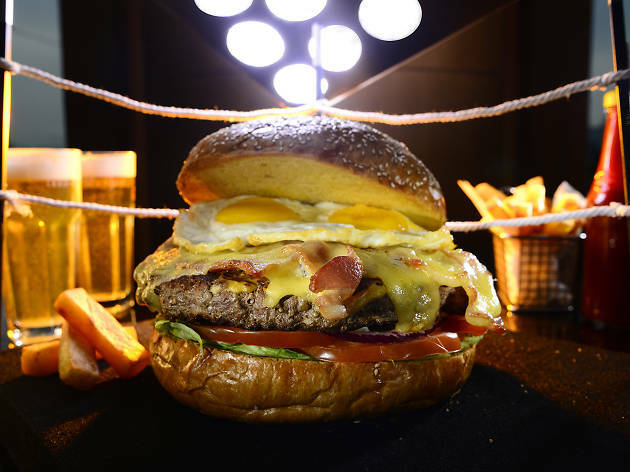 Adhering to the unwritten law that trendy restaurants should be difficult to find, Mexican hideout Brickhouse is one of the hardest eateries to locate in Lan Kwai Fong. 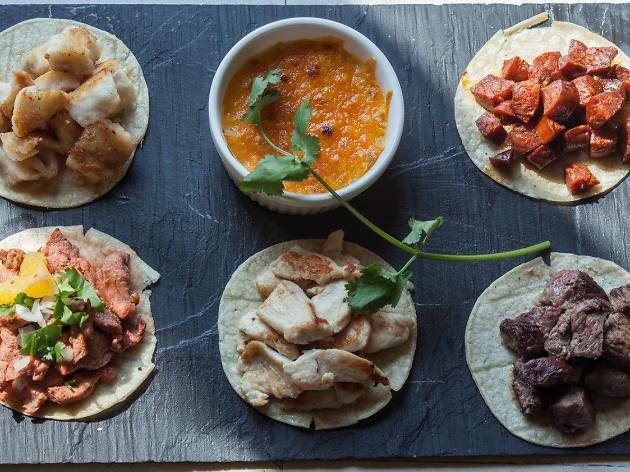 It's quirkily named tacos include the Protein Pancake, filled with rib-eye beef and manchego cheese, and the Spicy Nemo fish taco. Use your imagination to guess the fillings in the Squealer, the Side Chick and the Prawn Star. Tsim Sha Tsui’s patron saint of Mexican food is the colourful Caliente, which offers everything from nachos to churros and everything in between. 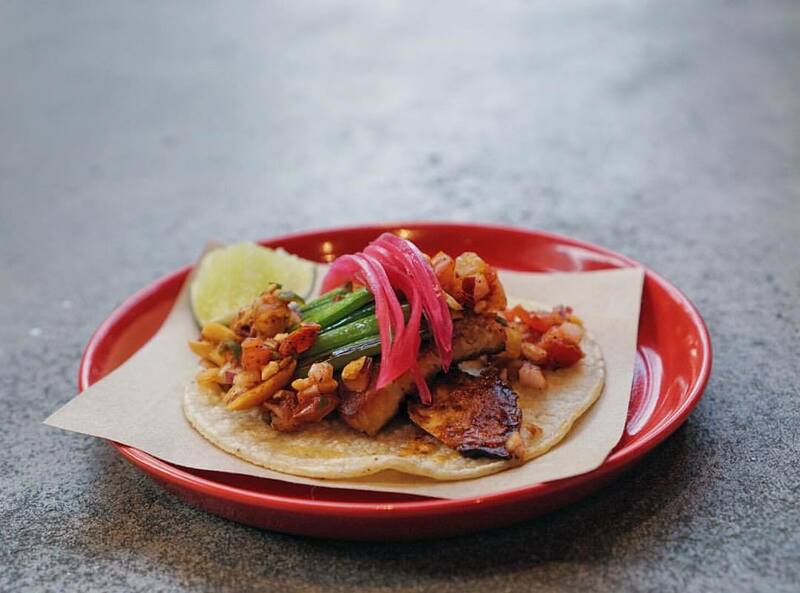 Be sure to try the taco mil mascaras with its perfectly grilled red shrimps or the taco tito santana, which oozes creamy, rich bone marrow. Both come with mixed cheese, crunchy taco slaw, pico de gallo and mint avocado crema to smooth things all out. 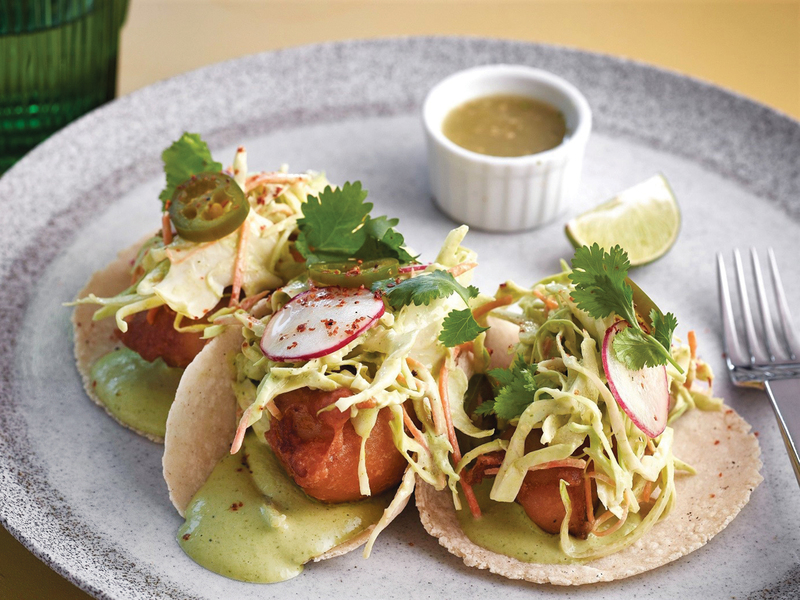 This hip joint in Kennedy Town serves up Japanese Mexican fusion, courtesy of chef Erik Idos, a man with 10 years of experience working as executive chef at Nobu. That should tell you all you need to know about Chino’s Japanese credentials, but he’s no slouch on the Mexican side of things either. Indulge in the ox tongue, pickled jalapeños and chili de árbol taco or the Nozaki beef, guacamole and shishito taco and see for yourself. Commissary serves refined SoCal favourites in the heart of Pacific Place. The restaurant does a great Taco Tuesday deal, with pisco sours and margaritas to boot, so it's no wonder that their tacos are some of the best. 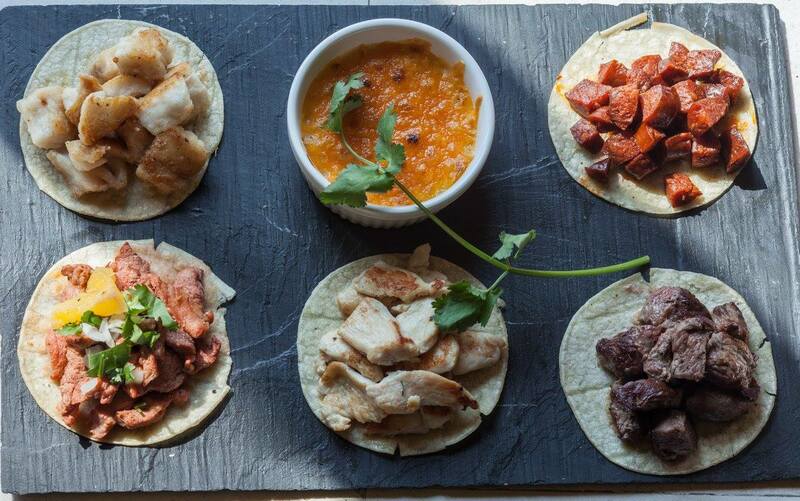 Choose from carnitas, beef, veggie, chicken or oxtail. 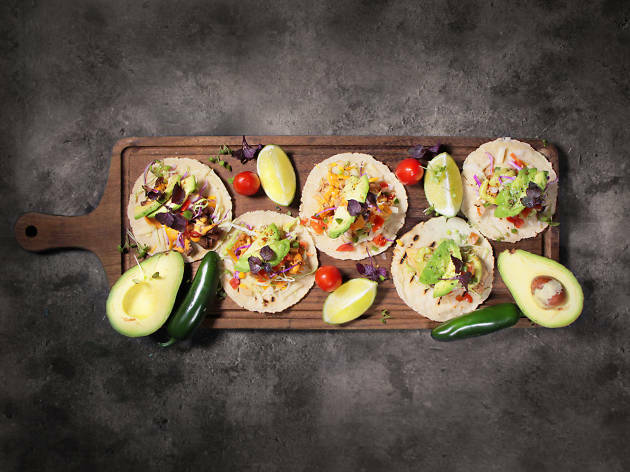 Our favourite is their fish tacos, which consists of golden brown and lightly battered fish, garnished with jalapeños and a guacamole spread, all wrapped in a soft tortilla. This Cyberport Mexican joint serves some rockin' tacos. 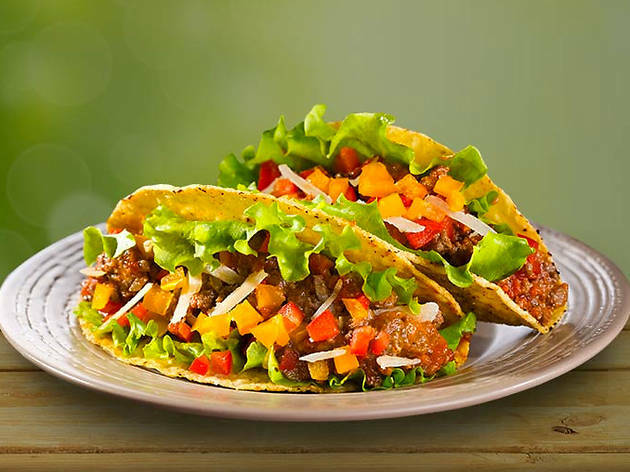 Choose from soft or hard shell with fillings such as pulled pork, seasonal vegetables and shredded chicken or beef. 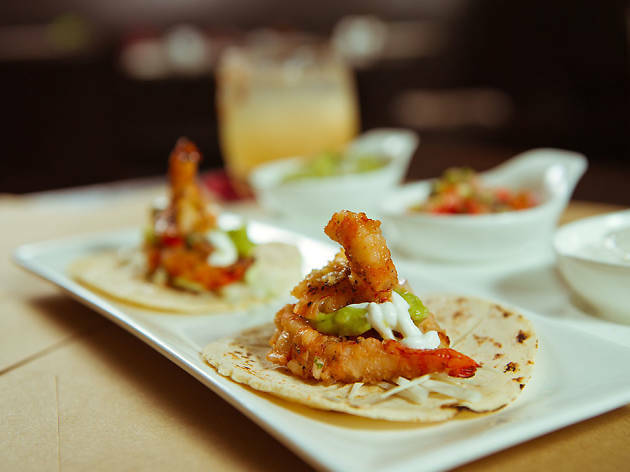 If you're feeling a little fancier, the house special tacos de pescado are stuffed with Baja California battered fish or the pastor tacos of slow–cooked seasoned pork topped with roasted pineapple, cilantro and pico de gallo are awesome, too. 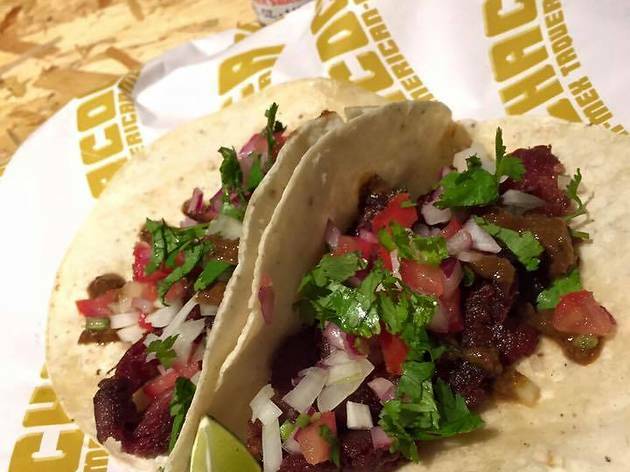 Once the pushers of the gloriously ridiculous Taco Cleanse (a three-day diet which consists of eating nothing but vegetarian tacos), Taco Chaca does awesome eats for the non-dieter, too. They offer more than 10 different kinds of tacos, including our fave – an awesome Korean bulgogi beef and kimchi variety. 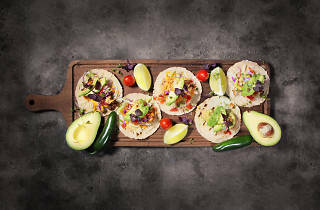 Tex-Mex joint Xoco sits in the Mid-Levels serving huge portions and tacos stuffed full of fillings, making them a delightfully messy and tasty affair. Come here hungry and chow down on tacos stuffed with pepper rajas, artisan Jack cheese, lettuce, pico de gallo, refried beans, guacamole and sour cream. Pick from organic meats such as naturally raised Yucatan pulled pork and organic Gunthorp chicken. 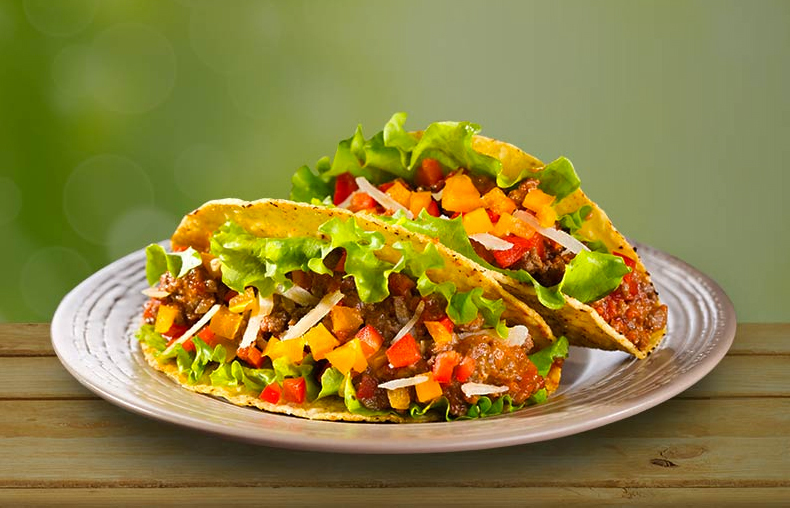 Think you can taco this challenge? Hong Kong has a whole host of eating and drinking challenges - including a two minute 10 taco challenge. 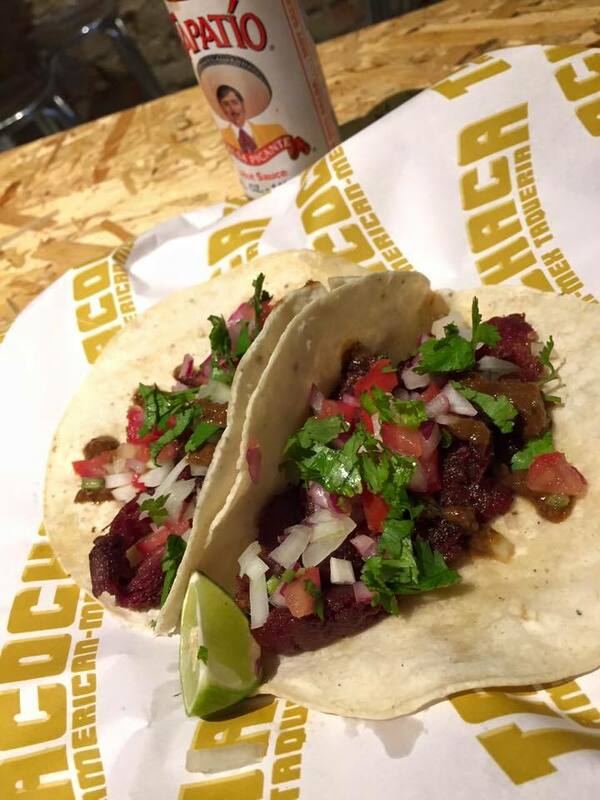 Are you taco loco enough to take it on?